Trust degree and quality of service are nonfunctional properties of component service. In dynamic web service composition, trust degree is variable. It can be changed according to execution logs. In this paper we establish a novel model of dynamic web service composition based on variable trust degree and quality of service. Then we propose one adaptive ant colony optimization algorithm to solve this multi-objective optimization problem. 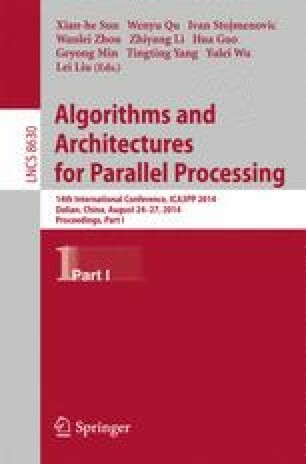 In the final, a case study shows that the proposed algorithm can find more Pareto solution than the traditional ant colony optimization algorithm. And the results also prove that our novel algorithm has higher efficiency than the traditional one.